Cabegolin is dosed at 25 mcg per tablet. 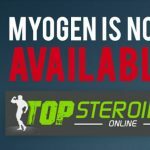 This is a supplement to take during a cycle for reduce side effects due to steroid administrationanabolic agents such as Gynecomastia. Cabgolin, also called Cabergoline, or just Caber, is used in medicine for its action identical to dopamine. 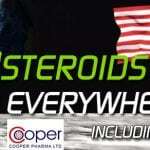 This compound is also well known in the world of bodybuilding. Effectively, bodybuilders use it to maintain low prolactin levels during a cycle of anabolic steroids. 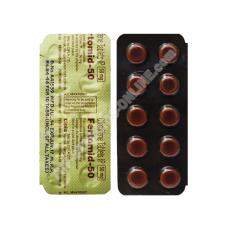 The product is also used by men with hyperprolactinemia, reduced sperm production, impotence and low libido. If, prolactin is high, it may reduce sexual desire in men. 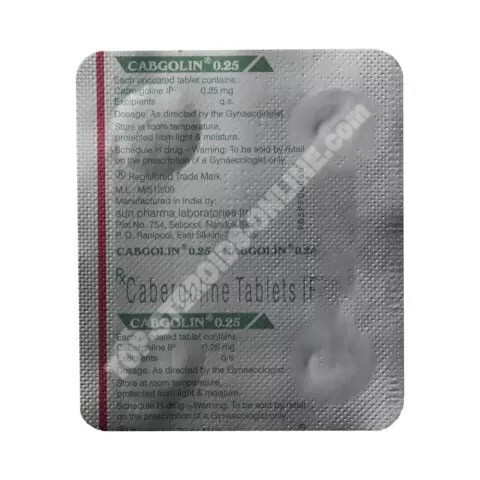 It is therefore necessary to take Cabergoline to keep prolactin at a low level. So libido and sexual desire remain intact. Namely that dopamine and prolactin are closely related to each other. When prolactin is reduced, dopamine increases. Cabergoline will then help keep dopamine high so you can stay at your best. 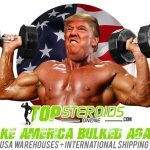 Anabolic steroids, such as Deca-durabilin and Trenbolone, cause an increase in prolactin. In general, controlling estrogen levels is enough to prevent problems with prolactin. But, this is not always the case. If prolactin continues to increase, then Steroids users can use Cabergoline with an aromatase inhibitor, so return to a fairly low rate. In addition, during the cycle or the PCT, the user may feel a drop in his libido. Cabergoline will allow him to regain his desire before. Cabergoline does not require high dosage to achieve excellent results. Most users will find 0,25 mg twice a week more than enough. The maximum dose is 1 mg twice a week.